Fine gauge lace in delicate scroll pattern, lightly crushed with a soft hand adds grace and elegance to any room in your home. Offered in panels and scarfs. 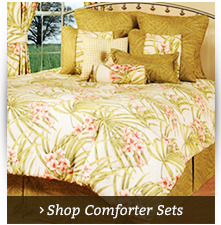 Looking for ready-made drapes to soften your space? These delicate crushed scroll lace scarf curtains offer an elegant way to frame your windows. Made with fine gauge lace in a delicate scroll pattern, these scarves are lightly crushed for a stylish look. Available in white only, each lace window scarf is made in the U.S. 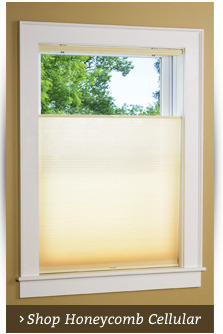 The 100 percent polyester material is machine-washable for easy care. Grace your windows with Lattice Lace window scarves from The Curtain Shop. This window scarf is crafted from a fine-gauge crushed lace embellished with a romantic trellis design of delicate flowers and foliage. Tassels trim the edges. 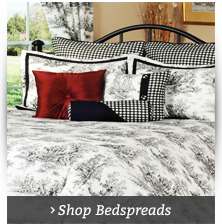 It's available in white or ivory in a 50-inch width and 126-inch length. Reverie Snow Voile is a lovely soft textured voile fabric. The Scarf has selvedge sides and 1" hems on each side. Use the Scarf to complete your Reverie sheer curtain ensemble. Mix two or three coordinating colors together with panels, ascots, and scarves to make a fashion statement. Colors: White, Eggshell, Taupe, Green, Gold, Blue, Chocolate, and Burgandy. Machine wash cold water, gentle cycle. Do not bleach. Tumble dry low heat. Cool Iron is necessary. Ideal for the traditional home, scarf valances typically complement lengthy side panels that create a sweeping, cascading aesthetic. These ultra-elegant valances are appropriate for any formal living space thanks to their trailing ends and romantic, matching toppers. The Curtain Shop carries the perfect scarf valance for your space, whether you're looking for an airy sheer option for your sunny living room or a romantic and traditional style for the master bedroom. Please note that most of these options include only the valance and not the side panels. 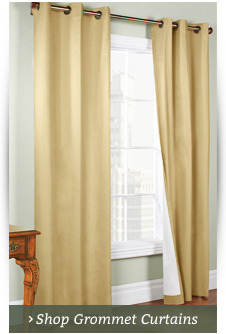 We offer scarf valance curtains to suit any space, including sheer styles in gold, sage, white, burgundy and more. Detailed lace scarf valance styles are favored among decorators in search of a traditional country or Victorian window treatment for a whimsical yet traditional design. Each scarf valance in our selection features elegant details, such as tassel trim and scroll patterns, to enhance the elegant feel of the scarf valance. We always offer free shipping deals and low prices to keep your budget in check. 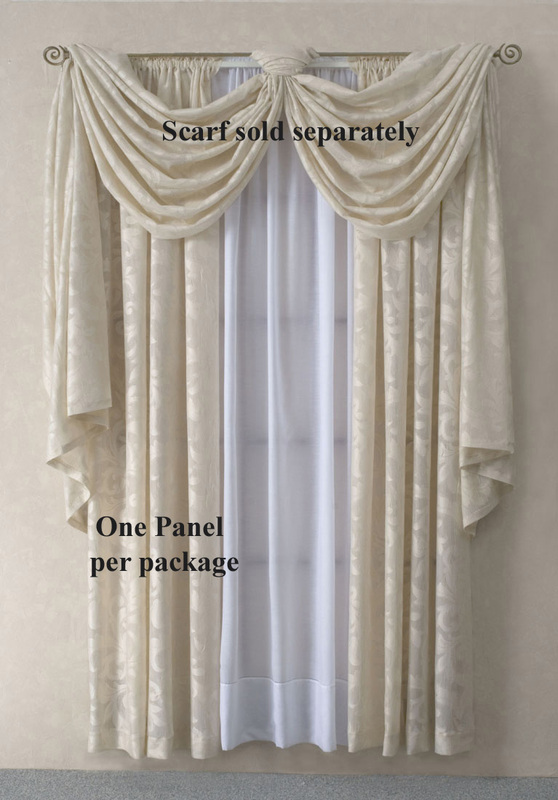 Contact us if you'd like to inquire about scarf valance and panel sets.